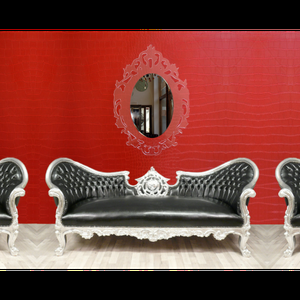 TRIO BUTTERFLIES" a unique establishment in a spirit DESIGN and MODERN. 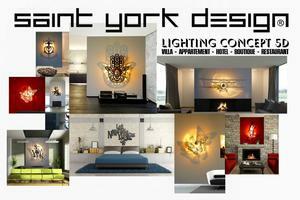 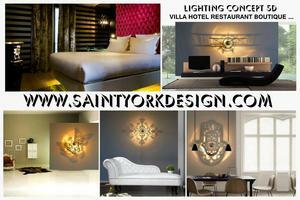 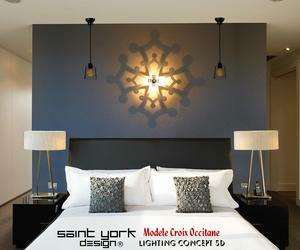 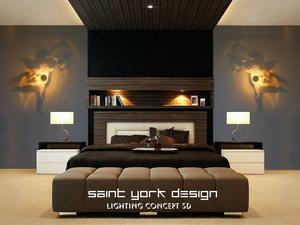 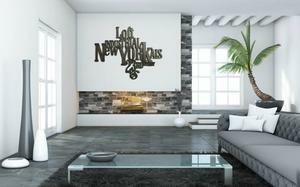 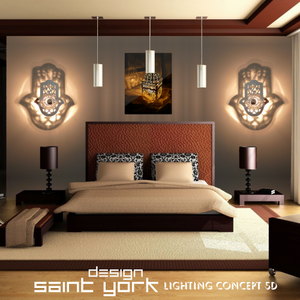 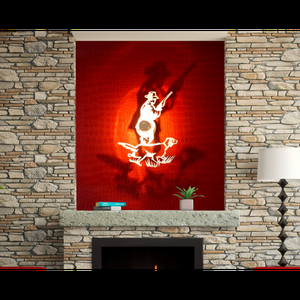 HUNTING for lovers, here is a model designed and created by SAINT YORK DESIGN and MODERN DESIGN in a release. 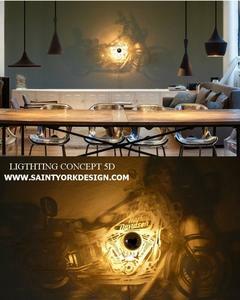 Une suspension luminaire imaginé et créé par SAINT YORK DESIGN dans un style LOFT/INDUSTRIEL rappelant les lampes cage qu'utilisé les NEW YORKAIS pour descendre dans les caves . 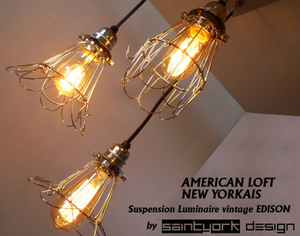 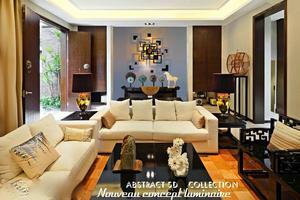 Une creation melangeant des cages en acier couleur nickel et des ampoules facon EDISON . 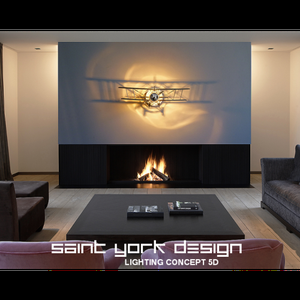 For aviation enthusiasts, here is inspired by the legendary planes BIPLAN STAMP model and PITTS ... LUMIN'ART EDITION 5D, an imagined and created by SAINT YORK DESIGN (design / model registered and protected) concept On the 5D after the luminaire concept "LUMIN'ART 5D MIRROR'S EDITION" revisited version of this BIPLAN DESIGN will decline in many sizes and colors! 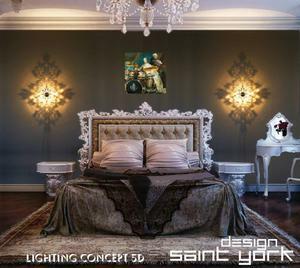 "LOVE" A thought in the spirit and unique design MODERN DESIGN LUMIN'ART EDITION 5D, an imagined and created by SAINT concept YORK DESIGN (design / model registered and protected) On the 5D after the luminaire concept "LUMIN'ART 5D COLOR EDITION'S" created by SAINT YORK DESIGN DESIGN release this applies to decline in many sizes and colors! 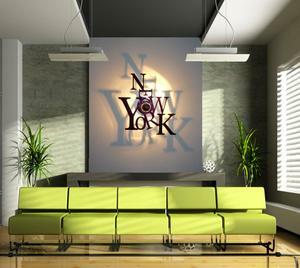 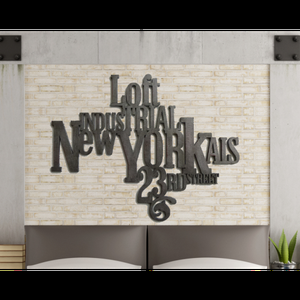 Designed and cut in a color acrylic (plexiglass) will be the event of your interior walls and will make your magic everyday. 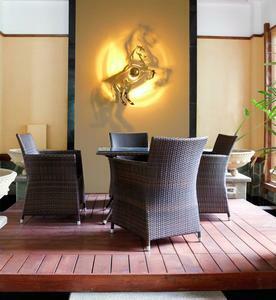 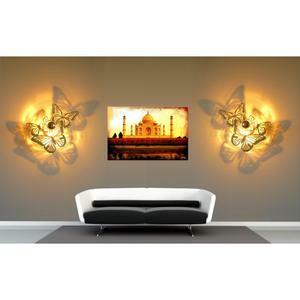 Off, it's such a wall decoration that applies "LOVE" will be hung ... On, the mood will change to give your walls a another dimension, that of a living shadow scope and magical.